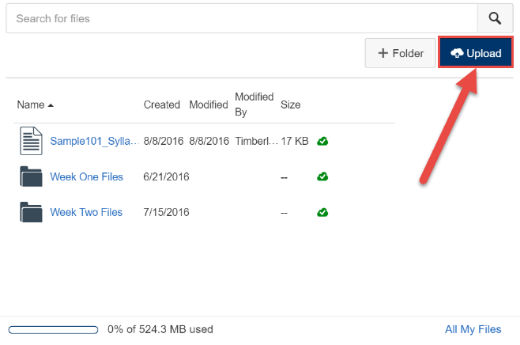 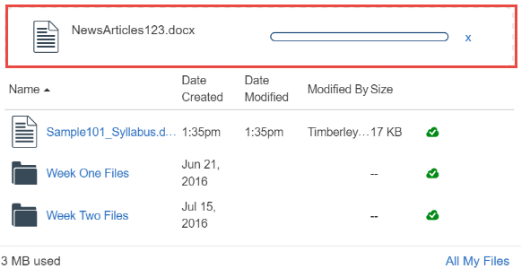 Canvas @ YaleInstructor Guides Setting Up Your Course SiteHow do I upload a file to a course? 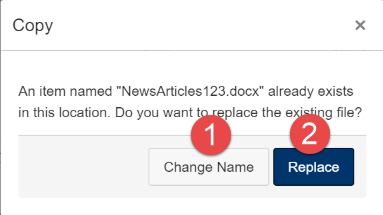 Prev: How do I post my Syllabus in Canvas? 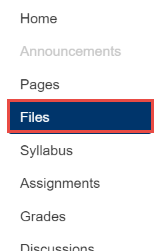 Next: How do I create folders in my course "Files" area?